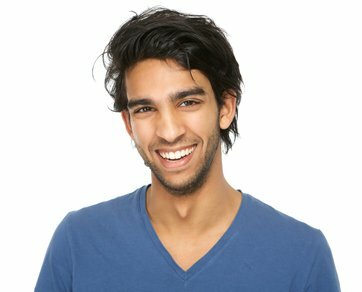 Are you considering teeth straightening? 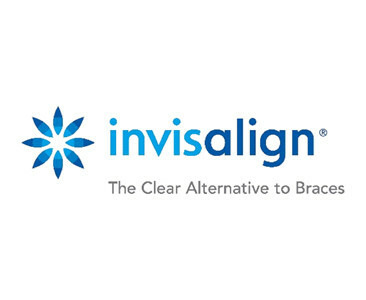 Still unsure if Invisalign is for you? Here at The Dental Studio, we want to give you the information you need to make the right decision. This month we look at 5 benefits of using Invisalign to straighten your teeth. 1. Invisalign aligners are made from SmartTrack material and are virtually invisible – Invisalign aligners are made from proprietary SmartTrack material, which is trimmed to fit your exact gum line, ensuring that the aligners are comfortable to wear for 22 hours a day. The clear material and close fit also ensures that people are more likely to notice your changing smile, than the aligners doing the work. 2. Digital planning and Invisalign App ensures that you are in control of your teeth straightening from day one – The Invisalign state of the art digital planning tool enables you to see how your teeth will look prior to starting treatment, taking the mystery out of teeth straightening. The My Invisalign Smile App also allows you to record your journey and chart the changes in your teeth each time you change aligners. 3. Made to move all sorts of smiles, efficiently and gently – Invisalign treatment has been used to help over 5 million people reveal the smile they deserve and is clinically proven to be effective at treating mild to complex teeth straightening issues, including gapped teeth, overcrowding, deep bites, cross bites, overbites and underbites. 4. Continue to perform your regular oral hygiene routine and eat a full and varied diet – Invisalign aligners are removable so you will be able to still be able to brush and floss your teeth as normal, reducing the risk of tooth decay and gum disease while you are straightening your teeth. You will also remove the aligners when eating, so no food will be off limits. 5. Reduced dental appointments and treatment times – The way the treatment plan is put together means that you will only need to attend for short dental visits every 6 to 8 weeks, so the dentist can monitor progress and provide you with your next series of aligners. It is also now possible to change your aligners every week rather than every two weeks, meaning you can achieve the smile you want in as little as three months. That’s up to 50% faster than before. 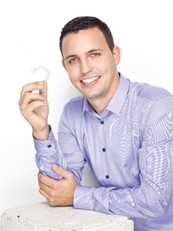 If you would like to find out more information about whether Invisalign is right for you, do not hesitate to get in touch with The Dental Studio on 01206 845891 or book an appointment online. 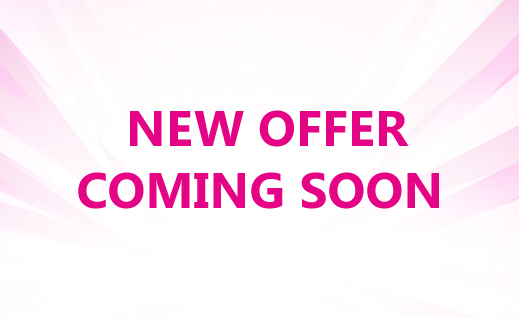 Please check out our offers page for our current teeth straightening offers.